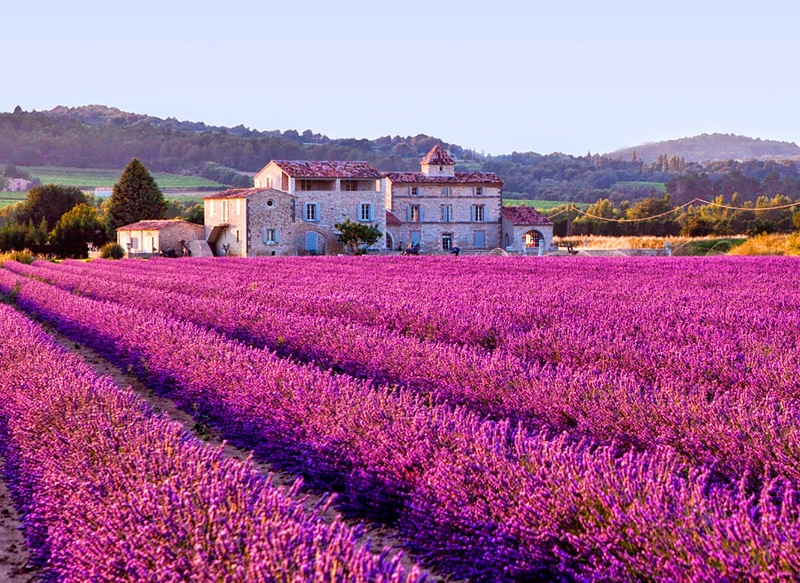 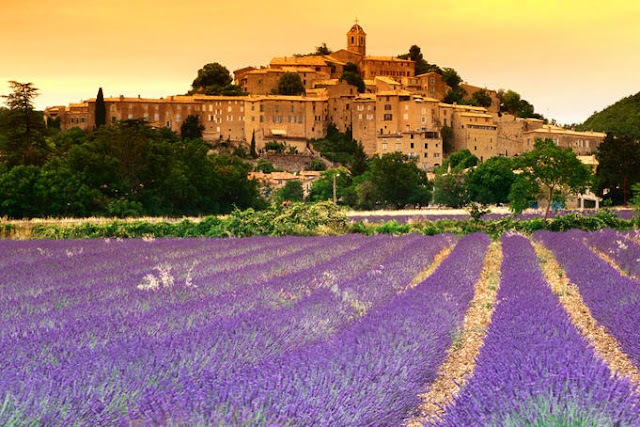 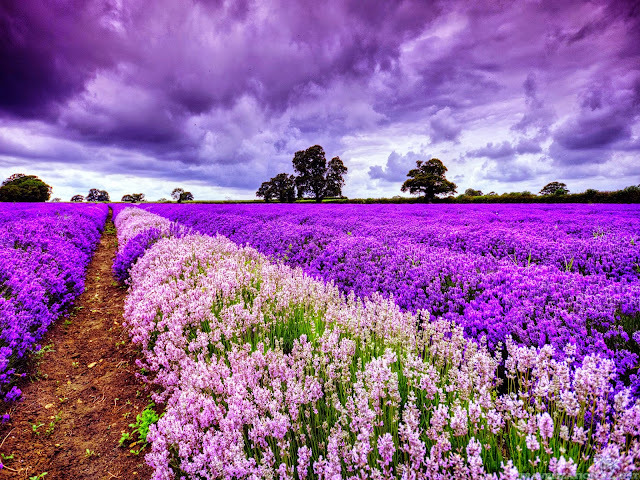 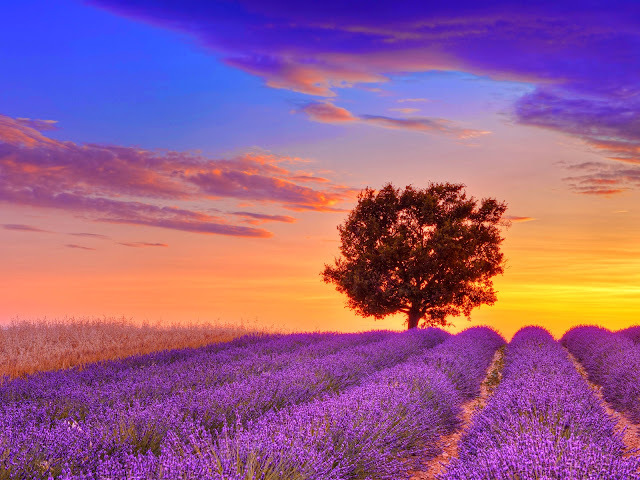 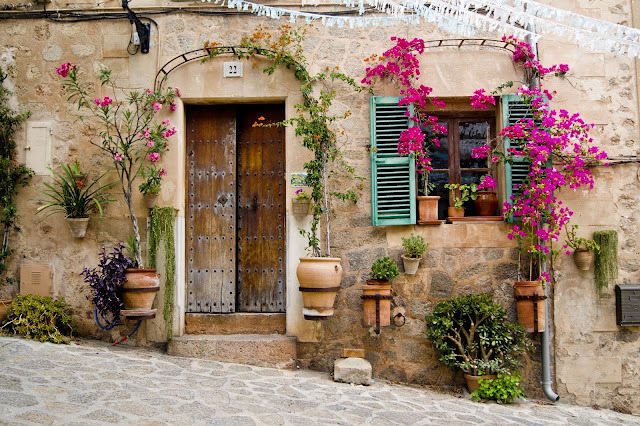 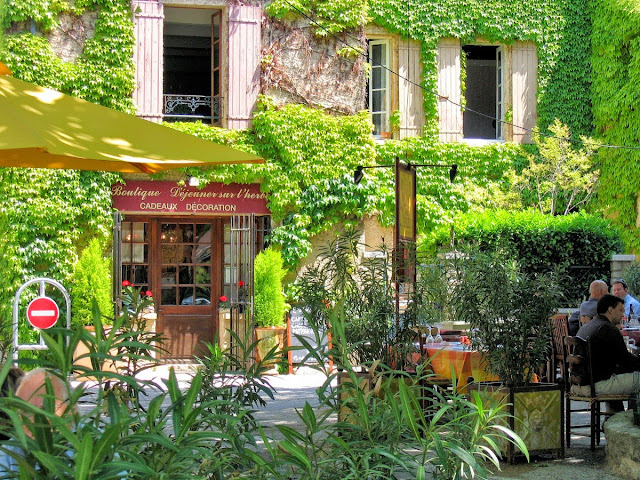 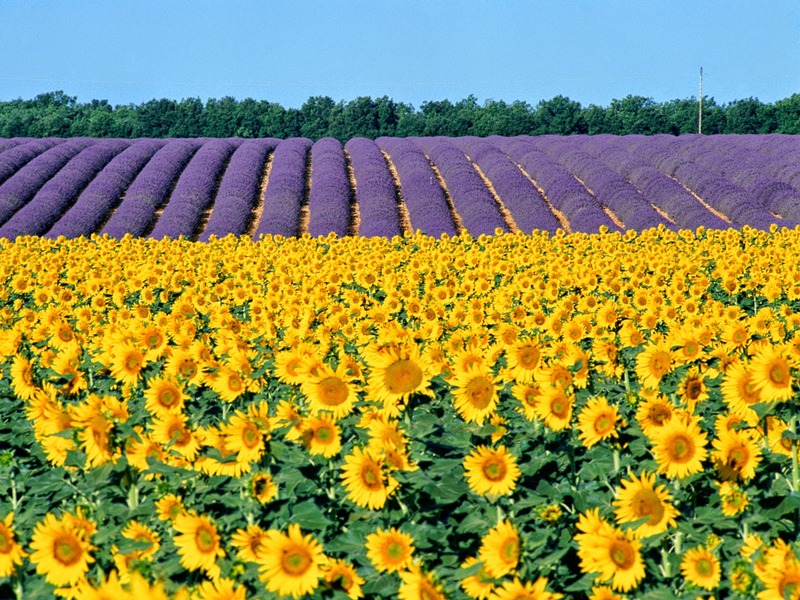 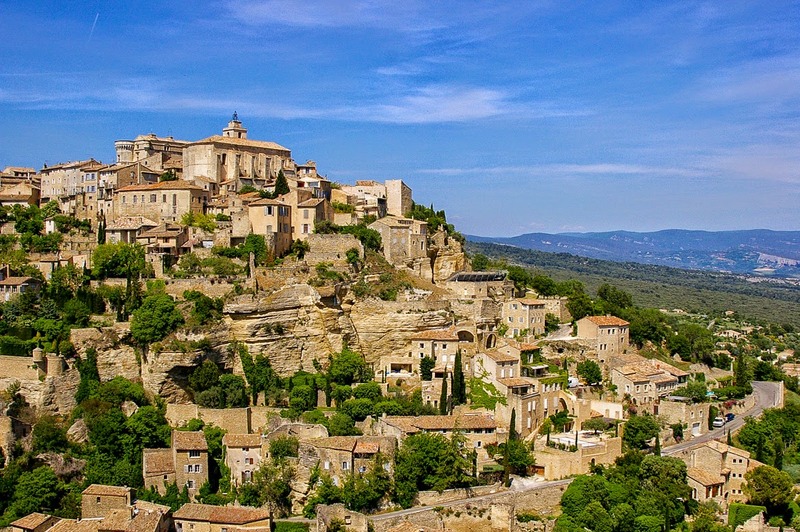 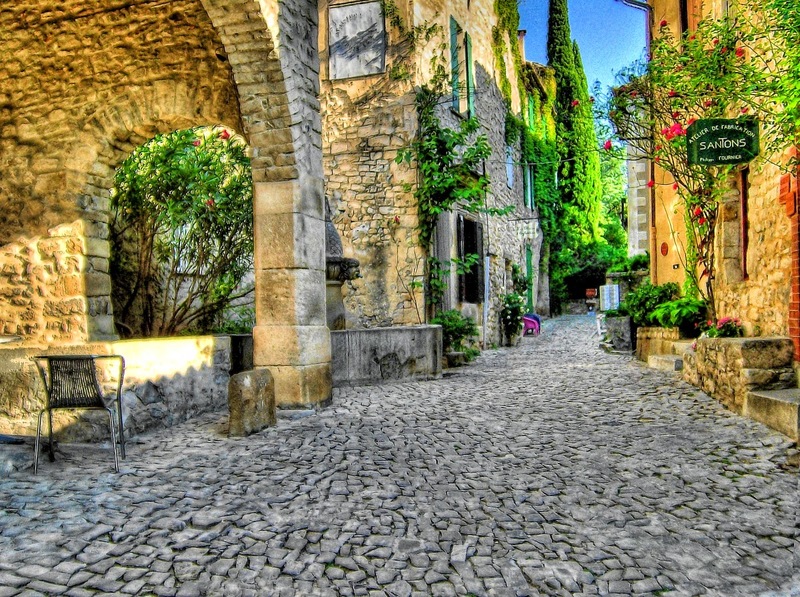 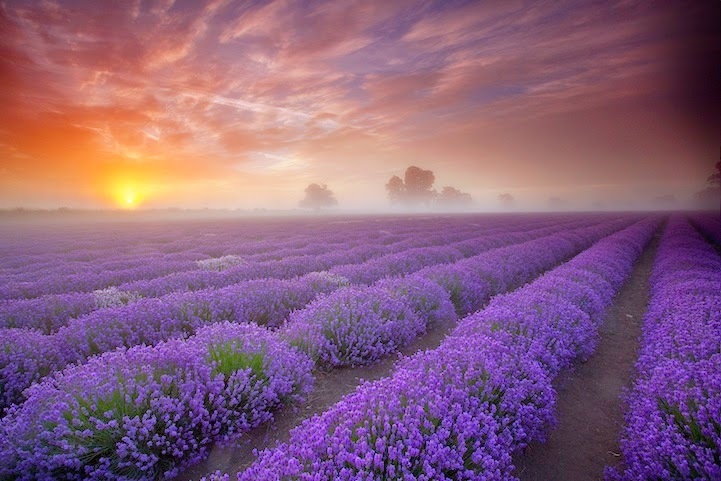 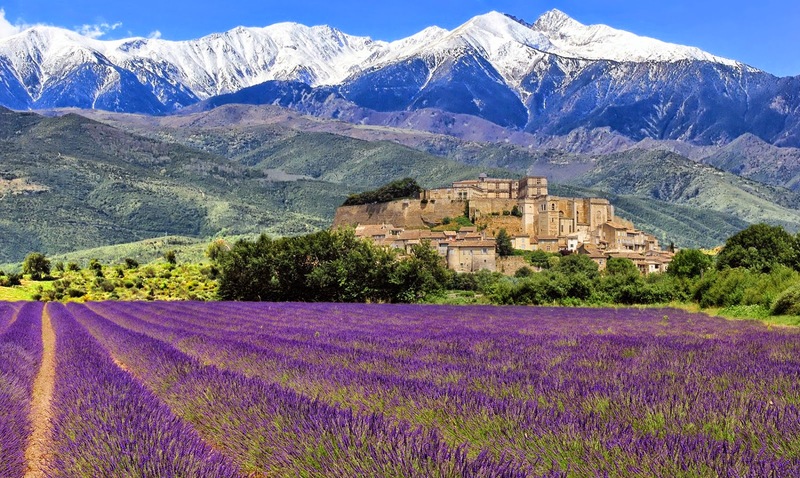 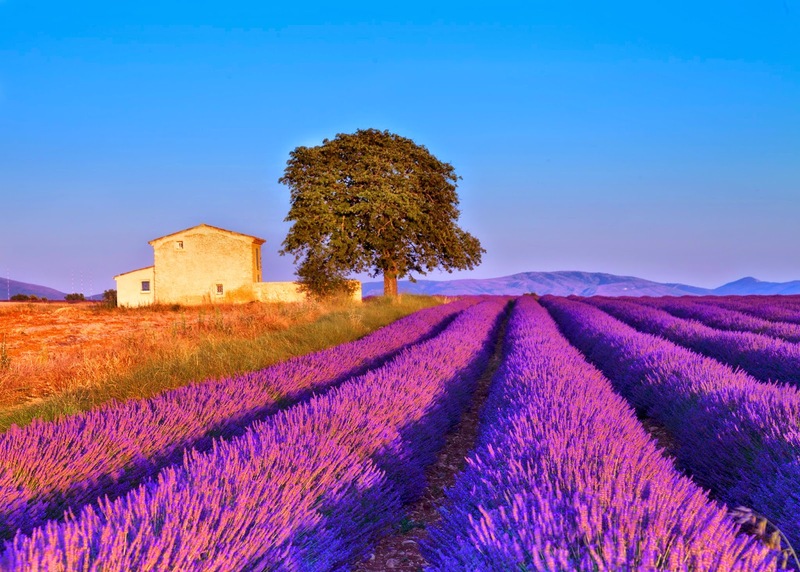 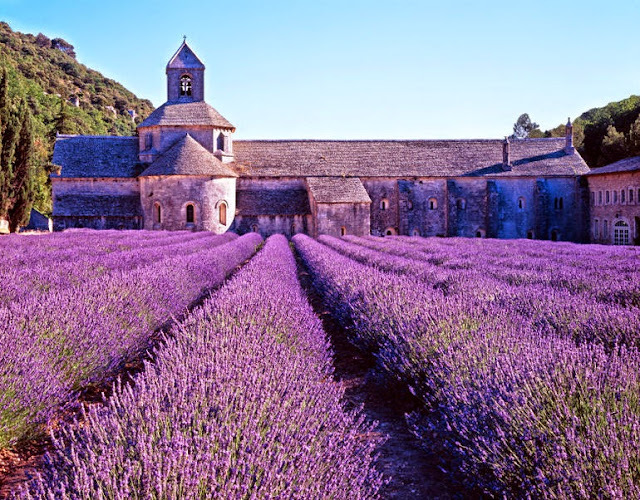 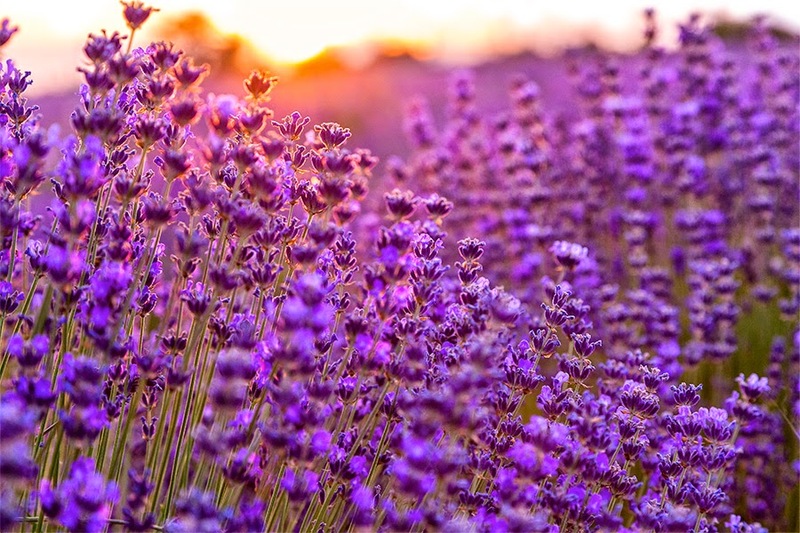 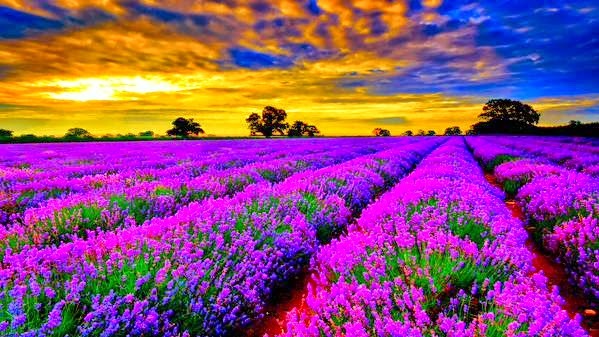 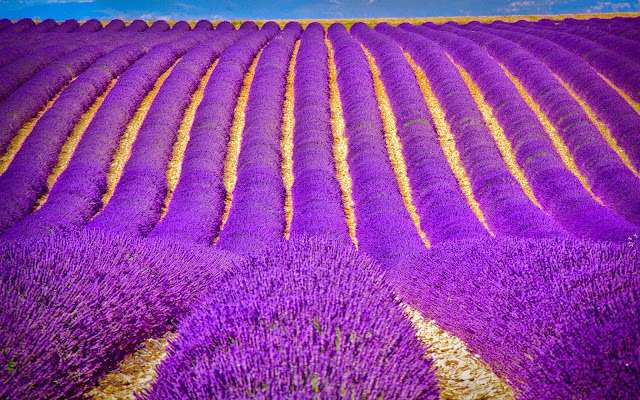 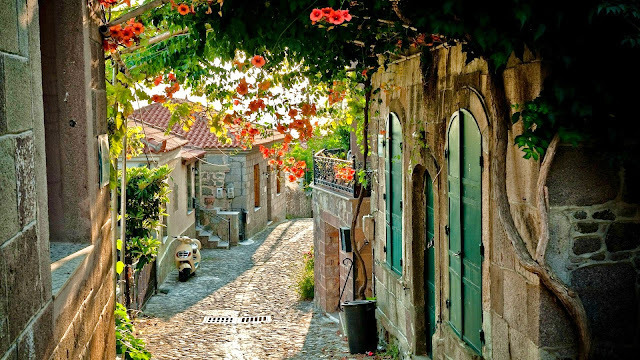 If you are looking for tranquil romantic vacation, go to Provence. 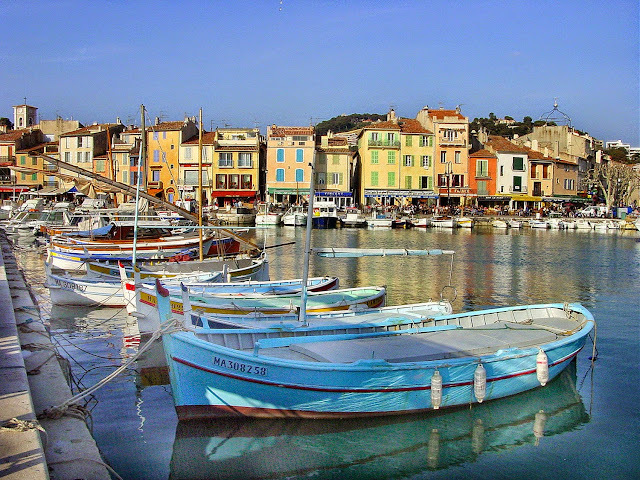 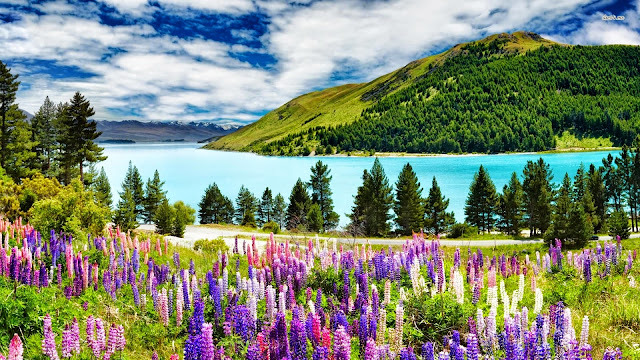 The best time to visit it is May or June, when the weather is as moderate as the crowds. 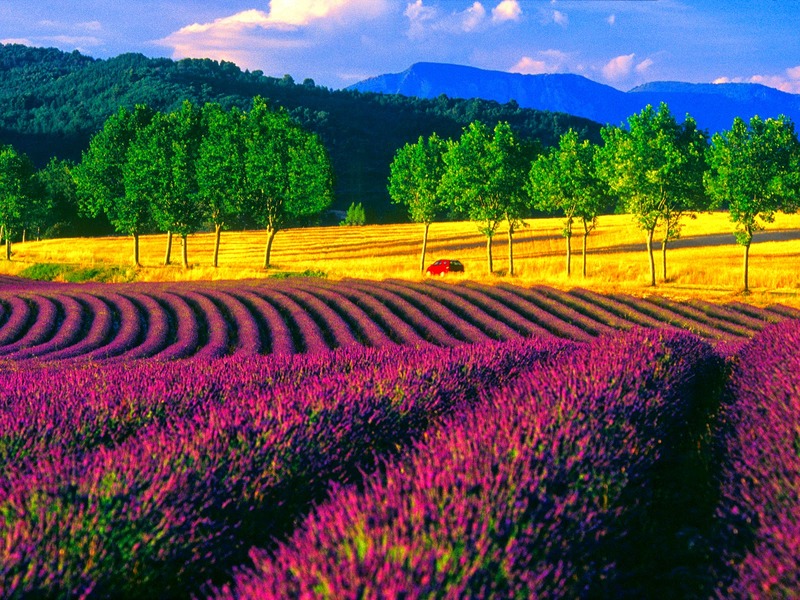 You will enjoy great sunny days, lovely green fields, delicious regional dishes and gourmet wine. Check our selection of luxury villas to enjoy unforgettable vacation. 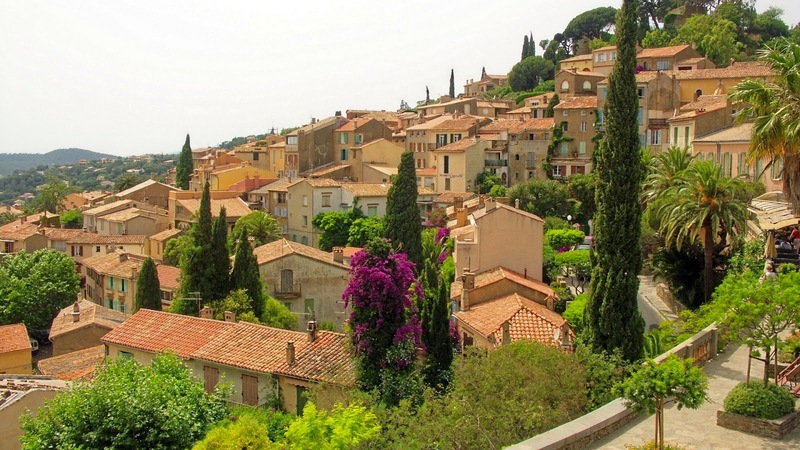 Serviced Apartments, Private Villas or Hotels?